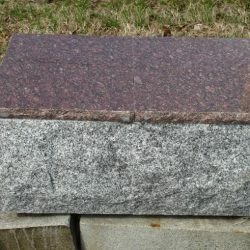 Oftentimes, when someone chooses cremation over traditional burial methods, it’s because they don’t want to be interred underground. 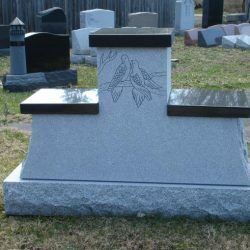 Regardless of the reason for selecting cremation, there are several ways to honor and memorialize decedents who have opted to be cremated. 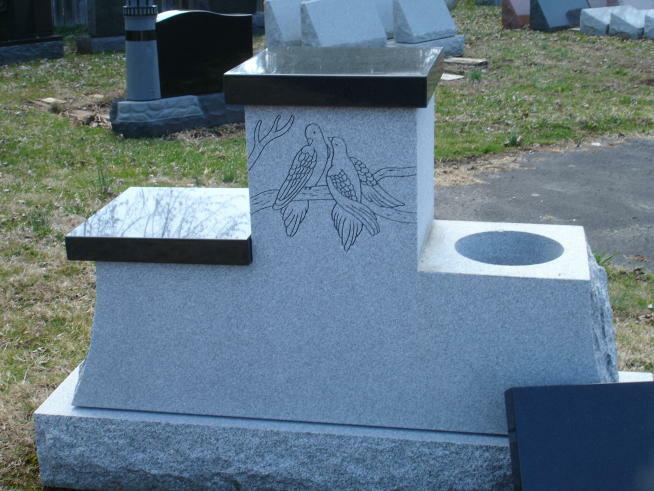 These small cremation memorials in Phillipsburg, NJ, are small pieces of granite that protrude up out of the ground. 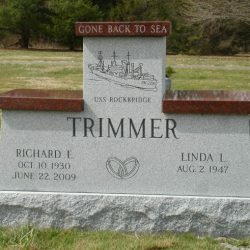 They have a concealed niche that holds cremated remains. 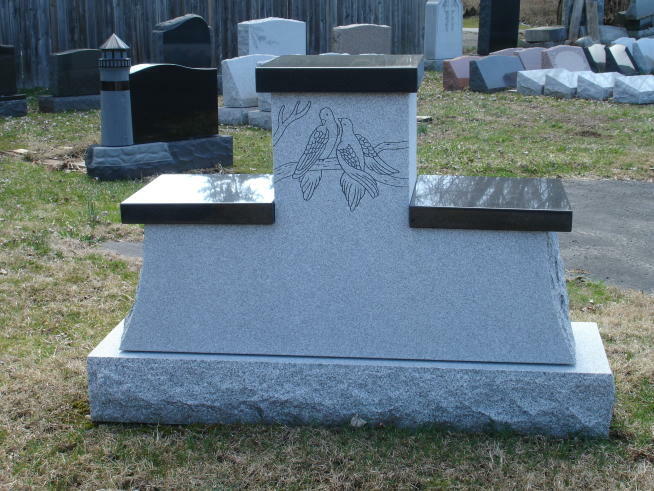 Niche pedestals are a cost-effective way to inter ashes and to memorialize cremated individuals. 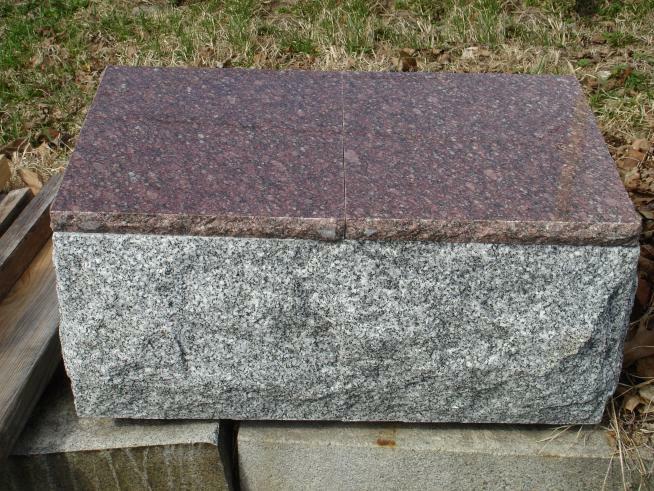 There are fewer gifts greater than a bench that can be sat on and enjoyed. 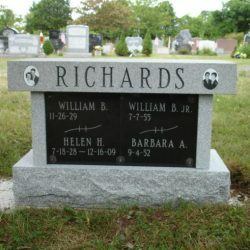 If you’re looking to leave a lasting legacy for yourself or for your loved one, consider investing in a bench monument. 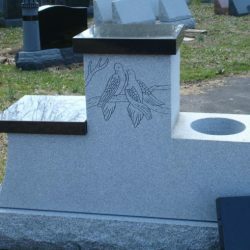 Bench monuments include a small concealed niche that contains the cremated ashes. 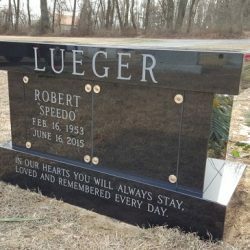 Several other types of memorials suitable for holding and honoring cremated remains also exist, including estate-sized memorials and specially adapted headstones that contain an attached urn or concealed niche. 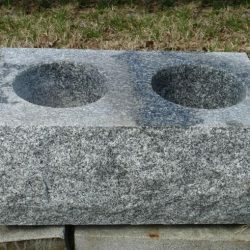 The Phillipsburg Memorial Company sells cremation stones made from the highest possible quality granite. 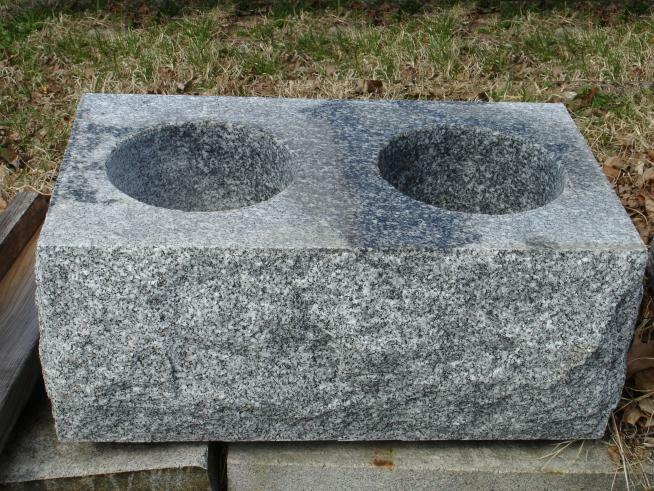 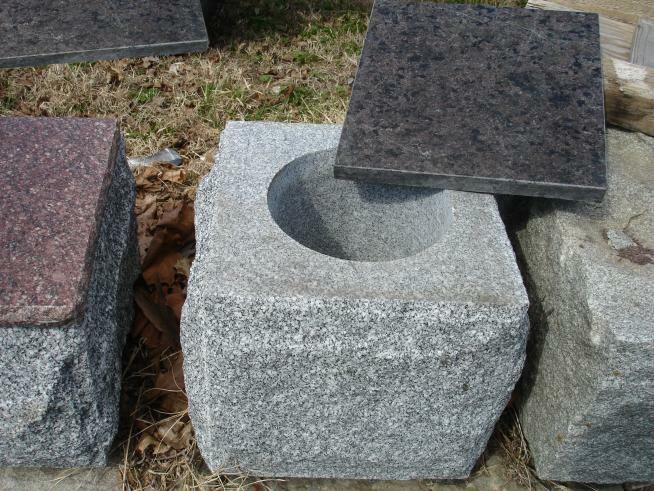 We offer stones made from pink granite, gray granite, red granite, black granite, green granite and more. 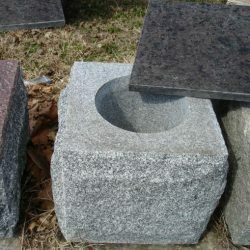 To inquire about a specific type or color stone, contact one of our friendly representatives. 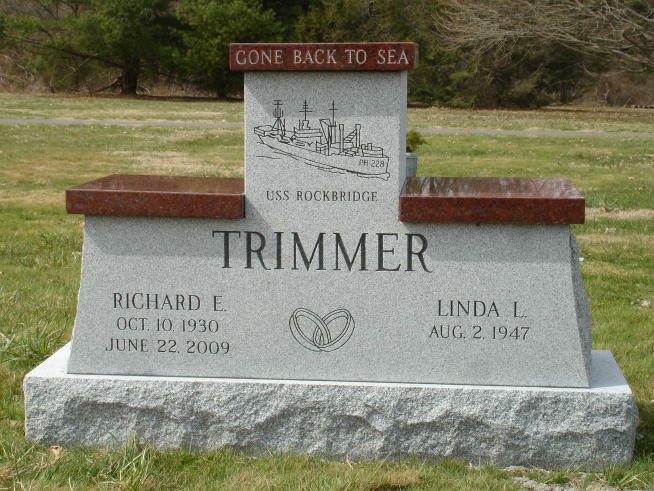 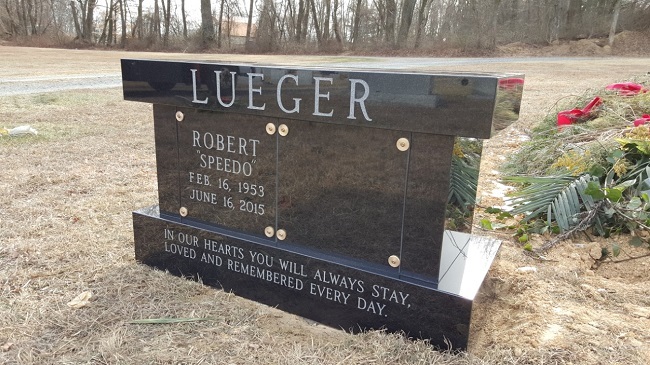 If you’re considering investing in a cremation stone to commemorate yourself or your loved one, call the Phillipsburg Memorial Company today at 908-454-2341. 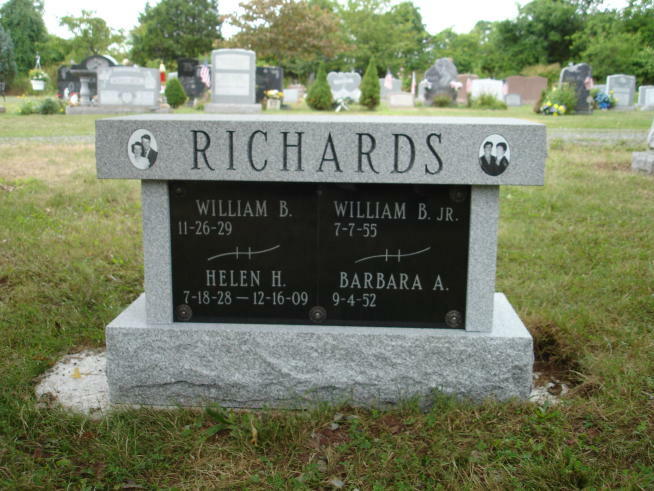 Our sensitive, knowledgeable team mates will help you find and identify a cremation stone that meets your needs.